Modern, cosmopolitan and sophisticated. 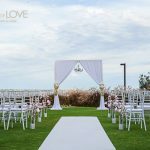 That’s what a Melbourne wedding ceremony or reception with the team at Circle of Love is like. 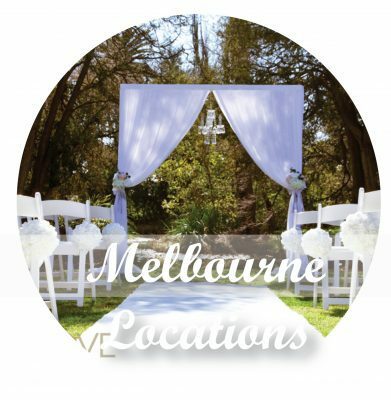 Our wedding stylist Melissa Reid is an experienced professional who can help any couple get the day of their dreams in Melbourne, complete with knowing the perfect wedding reception venues, decorations and more. 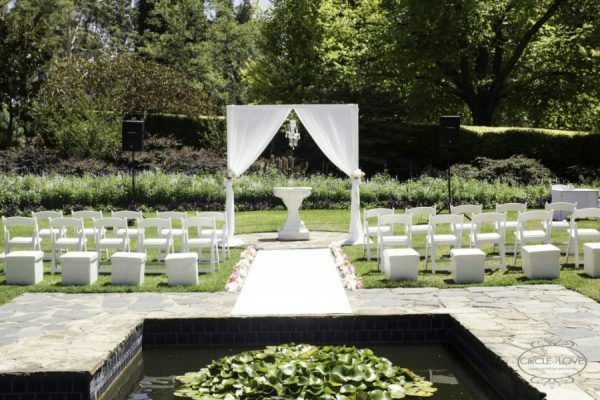 She’s always had a love for that special day in people’s lives – she planned her own from a very young age. 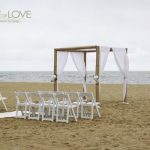 When you first meet Melissa, she’ll get to know you and your partner and find out what your dream wedding ceremony looks like. 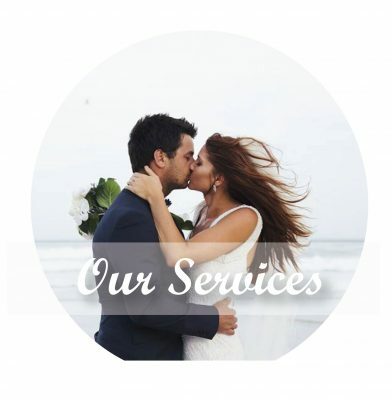 Getting to know who you are, who you want to be as a bride and as a couple is crucial to our stylists as it helps them shape your vision of the day. 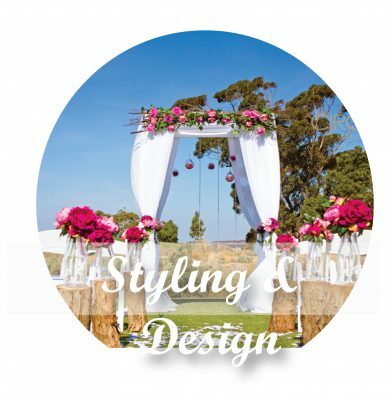 She’ll then present you with a comprehensive design plan for the wedding reception and ceremony outlining decorations and flowers, styling and equipment and venue hire. 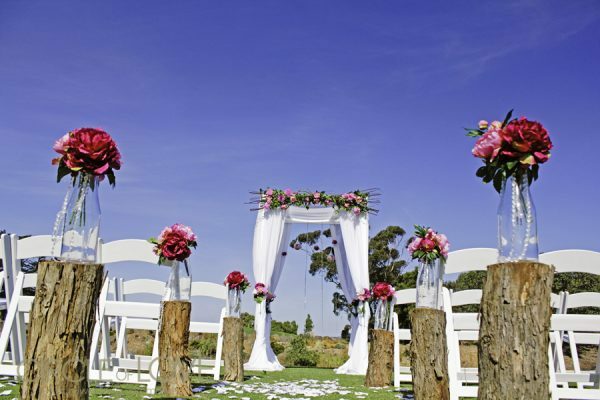 Melissa will work with you to ensure you get the special day you want for the price you need. 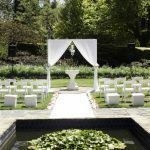 We’ll introduce you to our chosen suppliers who are responsible for some of the most stunning receptions and wedding days in the city. They’ve all been chosen because of their wide range, devotion to quality and expert knowledge, so you know you’re getting the best quality decorations possible. On the day, you won’t have to lift a finger or hire workmen – our team can put up all decorations just the way you want them. 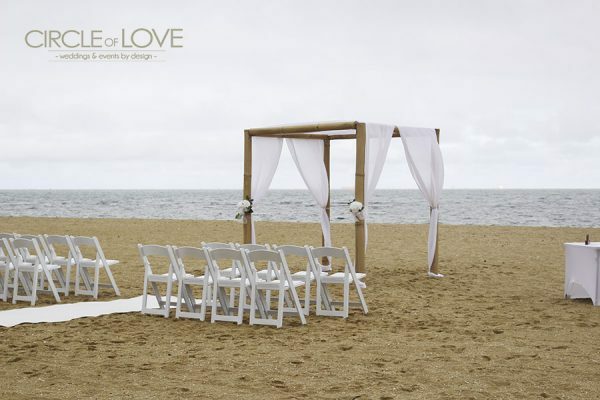 We don’t settle for anything less than perfect. 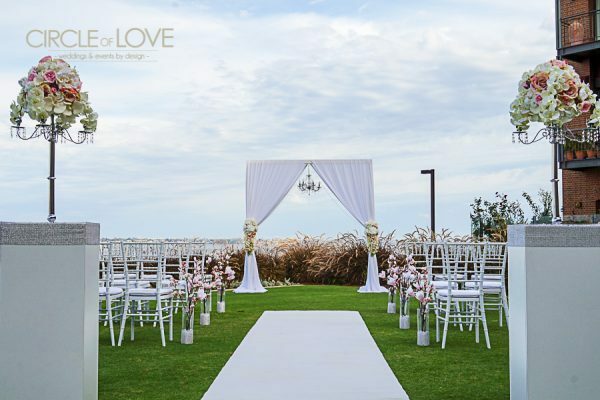 To find out more about getting a Circle of Love stylist for any ceremony from Melbourne to the Sunshine Coast and across the country, get in touch today. 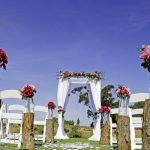 With a free first consultation and the expertise to help with receptions, bridal parties, naming day ceremonies, baby showers and so much more, any special day can look its absolute best.